Figure Sudoku I created for Sudoku Mahabharat 2016 Twisted Classics round. However at the end we decided to keep the test easy and this Sudoku type was not included in this championship. In fact this is the first time I created this Sudoku. 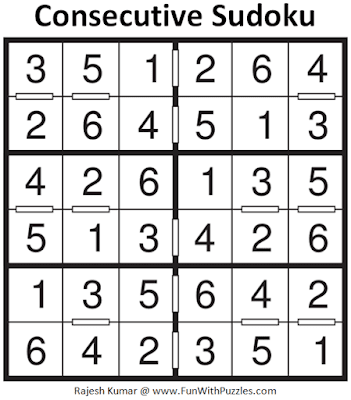 I liked this Sudoku type and I will try to create few Sudoku puzzles to this type soon. 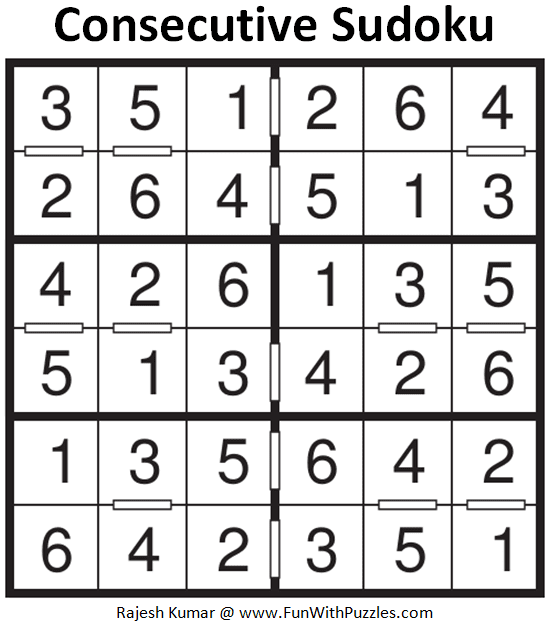 Currently this Figure Sudoku puzzle I am posting in Mini Sudoku Series as 76th Sudoku in this series. Mini Classic Sudoku Rules apply. Additionally all cages of each shape (rotated and/or mirrored) contain the same set of digits, possibly in different orders. Here is solution of Sudoku Puzzle published with title "Consecutive Sudoku Puzzle (Mini Sudoku Series #103)"